Broken dentures are always frustrating, but sometimes they can happen at really inconvenient times. We know how annoying it can be to break your dentures, which is why we offer you instant 30 minute denture repairs at our Joondalup clinic. You don’t need an appointment just call in and we can help. Most repairs can be done within 30 minutes, however it occasionally takes longer, particularly if an impression is needed. We also offer a 24/7 service for those times when it just can’t wait! We had a father of the bride contact us once, very upset and panicking, as he was due to give his daughter away in a few hours. He had lost a front tooth from his upper denture – not easy to disguise! We raced to meet him at the clinic, replaced the tooth and got him to the church on time! Needless to say he was very grateful. 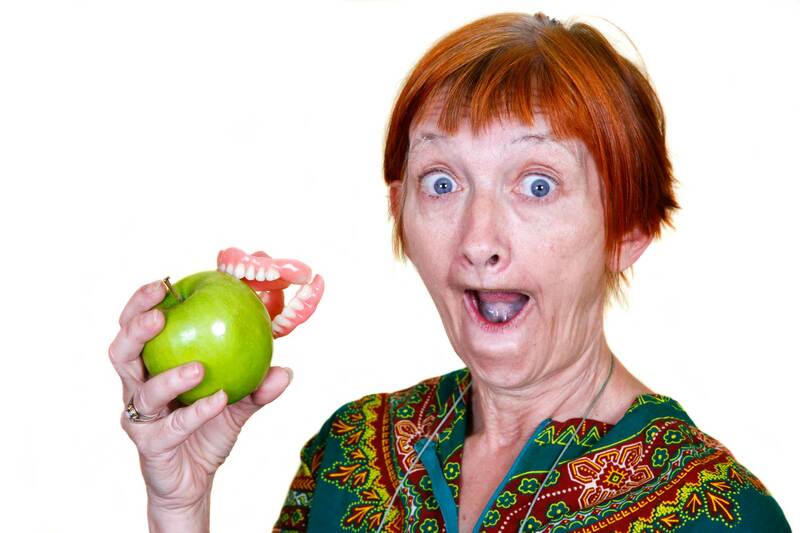 If you have lost rather than broken your dentures, we can provide emergency dentures at our Joondalup clinic. Get in touch now. If you require aN EMERGENCY DENTURE repair outside of normal hours please contact our after-hours hotline on 0400 334 241.